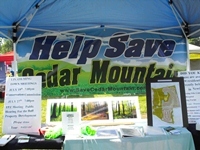 You May Also Visit Us At: Savecedarmountain.com. Please Help Us Protect Our Precious Wildlife! 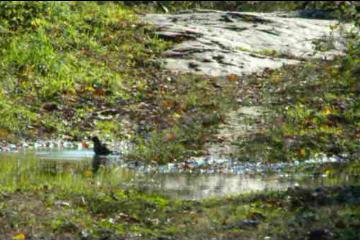 READ COURANT ARTICLE "DEVELOPER WITHDRAWS PLANS FOR LUXURY HOMES ON CEDAR MOUNTAIN"
Grackle enjoys the rain water on the Marcap portion of Cedar Mt. which has been preserved by the town of Newington. 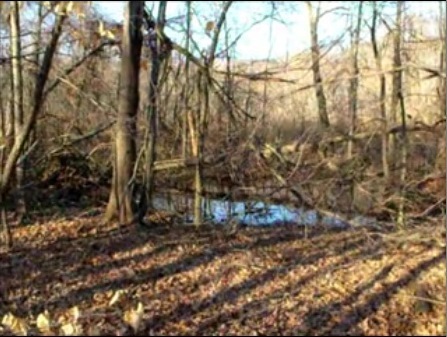 While negotiations were taking place, the town dismissed the plan to remove the vernal pool in its entirety, but sadly it was said that the remaining homes are to be placed along both sides of it. See and hear for yourself why we believe so strongly in preserving the entire mountain. 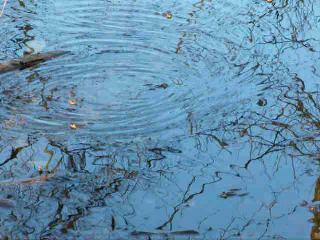 The sounds you hear on the videos below are heard only for one week in early spring. **Although the project failed to win approval, the property has not been secured by town or state as of this time). The Newington Environmental Quality Commission held their “Walk on the Mountain” on Saturday, April 28' 2012. Volunteers hiked along the town’s newly acquired property on Cedar Mountain both to celebrate their success and to clean it up (Click to See Slide Show). 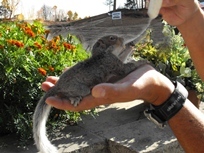 Will there be Wildlife Rescue Agents on Hand in the event of development? Attend Town Council Meetings to bring to light your continued support for Saving The Entire Cedar Mountain. A good turnout will be necessary to validate our concerns. Please keep tuned to local meetings for Nature's sake! Please be prepared to : VOTE TO SAVE CEDAR MOUNTAIN! 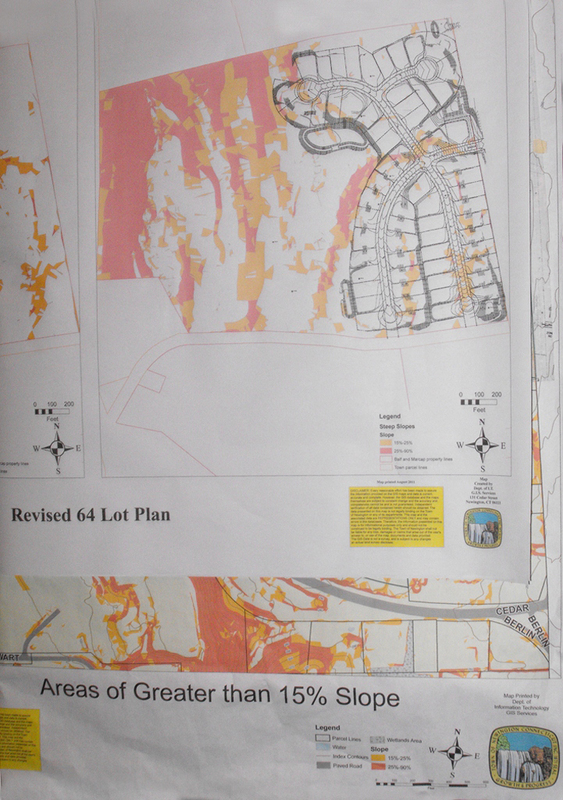 (One of the many site plans below): While Toll representatives repeatedly tout the beauty of the project, residents continue to emphasize that the true "beauty" of the mountain will be lost forever if developers succeed. Environmentalists have recommended the preservation of the connecting properties located between Cedar Hill Cemetery, Goodwin Park, Hartford, Ct. extending south to Cedar Street, Newington being the area has become a wildlife sanctuary for an extensive array of sensitive species of plants, birds, insects and animals. Click on image below (or link) to see more views of planned development). 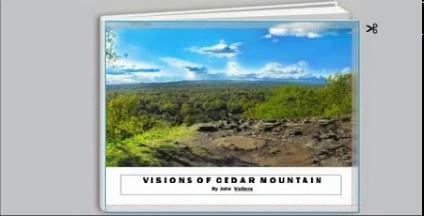 Please Help Save Cedar Mountain. Time is Running Out!